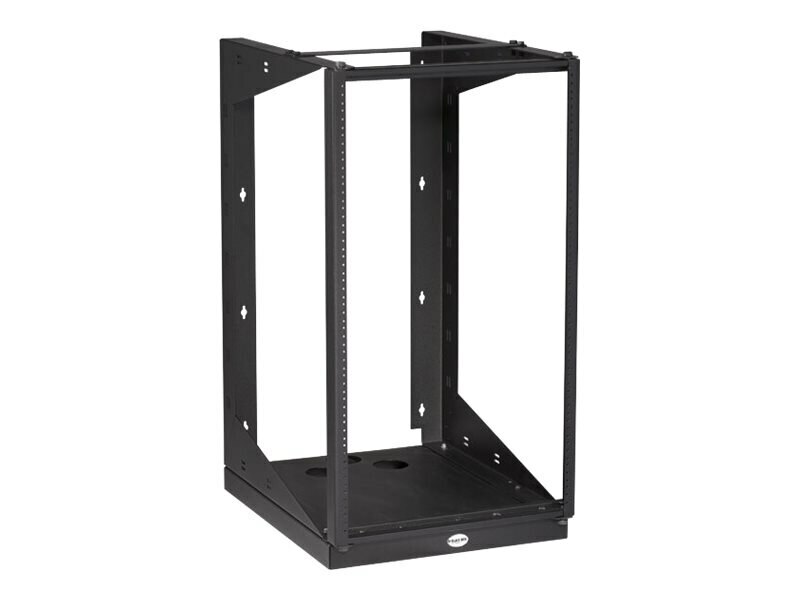 Mount heavy network equipment in tight spaces with this 19U Wallmount Rack from Black Box. Drilled with a 5/8" - 5/8" - 1/2" universal hole pattern. Feature 12-24 mounting holes and includes 12 12-24 x 1/2" screws.